We mostly sell products for dogs. We stock some of the best quality food and accessories for cats. And we offer a few other things our customers have asked that we carry. And because we sell everything you need and nothing you don’t, owners who live or work anywhere near our store, and who love and treat their pet as well as they do their children…it’s likely they’re regulars at Love’s Pets in Agoura Hills. Dogs don’t drink wine, don’t buy paper towels, and don’t use laundry detergent. 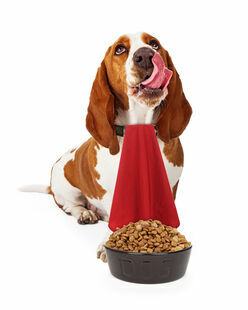 Grain-free, all-natural dog food…including nutritionally enriched dry food, raw meat & bones (what nature intended). 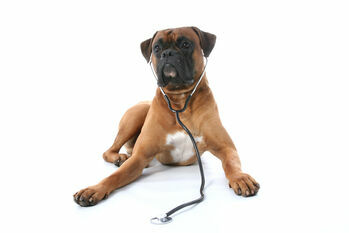 Food supplements for improved health, energy, shiny coats, mobility, joint pain relief, digestion, bad breath, and more. 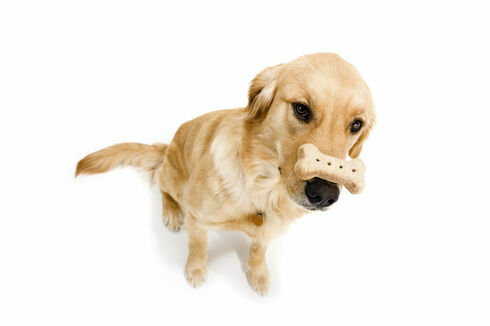 Naturally flavored treats for rewards, training, and for no good reason. Toys to keep dogs busy and occupied both when you’re home and when you’re not. 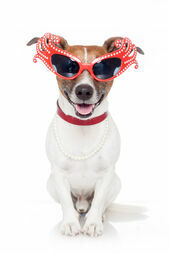 Accessories: A complete selection of dog bowls, feeders, leashes, collars, tags, carriers, comfortable beds, and lots more.